For owners of a SHIELD Android TV from NVIDIA, Borderlands: The Pre-Sequel is available for purchase on Google Play, priced at $14.99. The latest addition to the Borderlands franchise is not the same FPS you might expect, but instead, is an RPG shooter featuring new character classes, vehicles, and weapons. 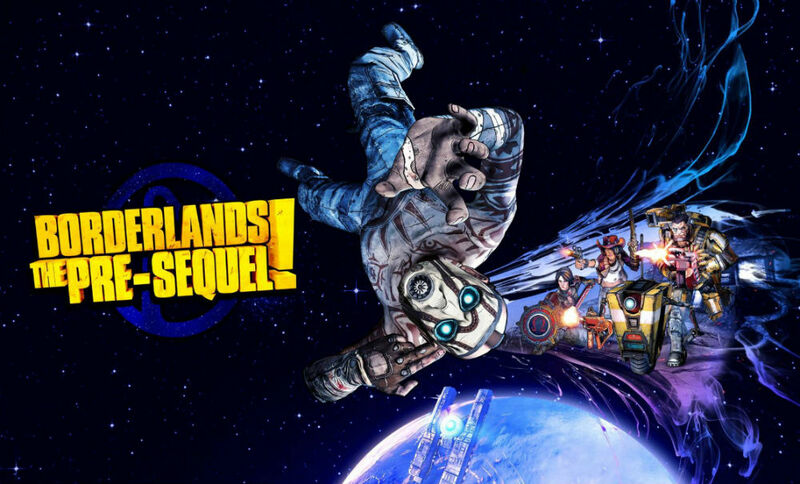 The Pre-Sequel covers the story of Handsome Jack, a man trying to do good, only to end up lusting for power, fortune, and infamy. During this story, you travel across to different worlds, including one of Pandora’s moons in a low-gravity gaming experience. Playable characters include four new vault hunters, each with their own set of unique skills. In addition, players will even have a chance to suit up at Claptrap. As you progress, upgrading your character will be necessary via the skill branch. The game also features cloud saves, dynamic co-op gameplay, a gazillion weapons to use against opponents, and much more. Priced at $15, the game is available right now on Google Play.